Pride season is upon us, and volunteer shifts for Pride 2018 are filling up fast! With so many areas to volunteer with the decision can be a hard one so pick two, three or four volunteer shifts! You can even volunteer all weekend! See below for three of our most exciting opportunities. Parade Safety volunteers get a front row seat to all the excitement and memorable moments of the Parade while keeping the streets clear and safe for all contingents and Parade-go’ers! Shuttle Hosts hype the crowd and get them ready for the party by helping them get on the right shuttle to be taken to the Parade or Festival. Emergency Exit volunteers get to watch the festival from the sidelines & enjoy a quiet volunteer shift with little interaction. A quick, quiet shift is your ticket into the festival! Pick your volunteer shift here! Still can’t decide what department to choose from? Attend one of our info sessions. Learn more about our information sessions here. Can’t wait until Pride to volunteer? 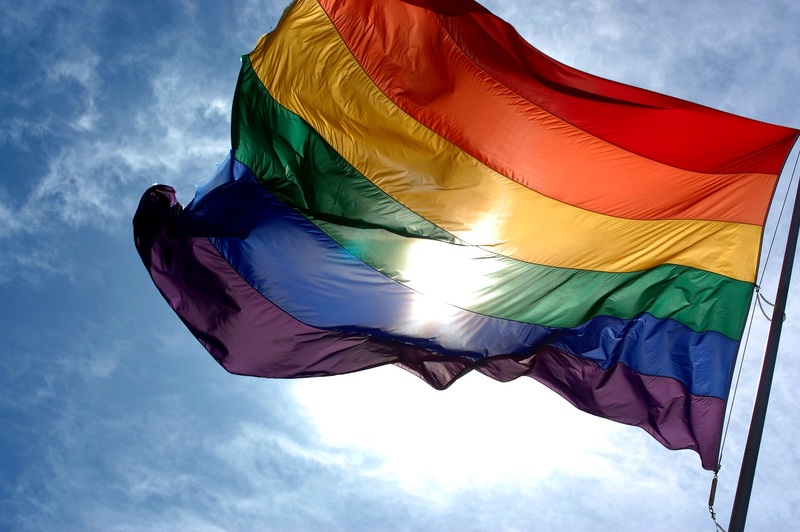 Sign up for events prior to Pride below! Join our Pride trivia team. 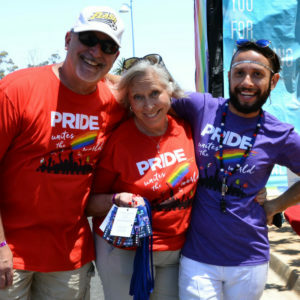 Pride needs volunteers to help staff the Pride Booth at Out at the Fair. We need five volunteers for the early shift and five for the late shift. To volunteer, contact Pride Civic & Community Outreach Coordinator Rick-Arlo Yahlira at [email protected] Free admission to the fair is included with volunteering.